The best way to be seen above and below ground is to be reflective. 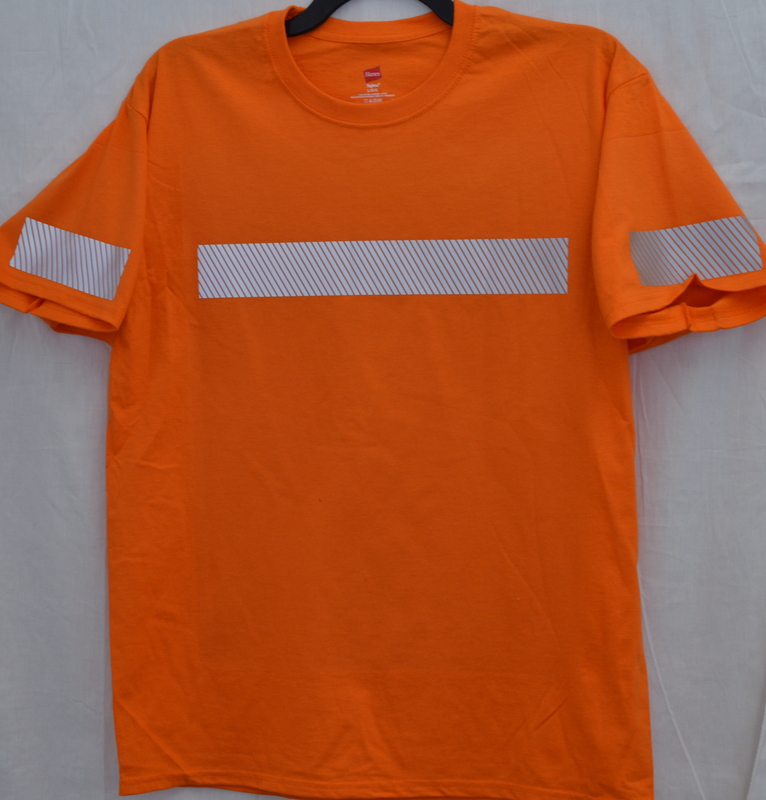 We primarily use a flex reflective that moves better with the body and doesn’t get as hot. We favor it across the body and down the arms versus over the shoulders. 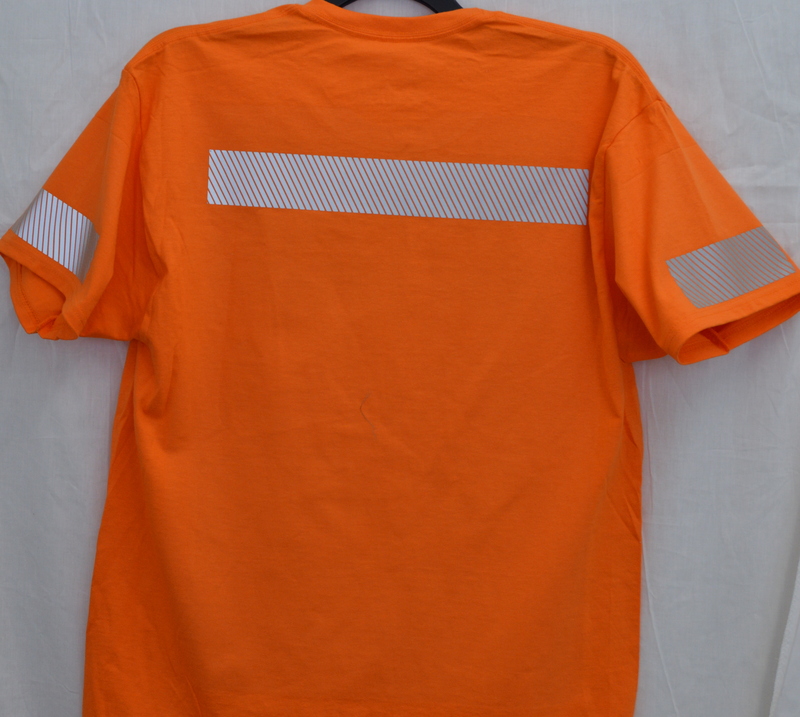 We offer some basic reflective shirts here, however we can provide any sort of custom logos and large orders. We try to have a few different price levels and amount of reflectivity.